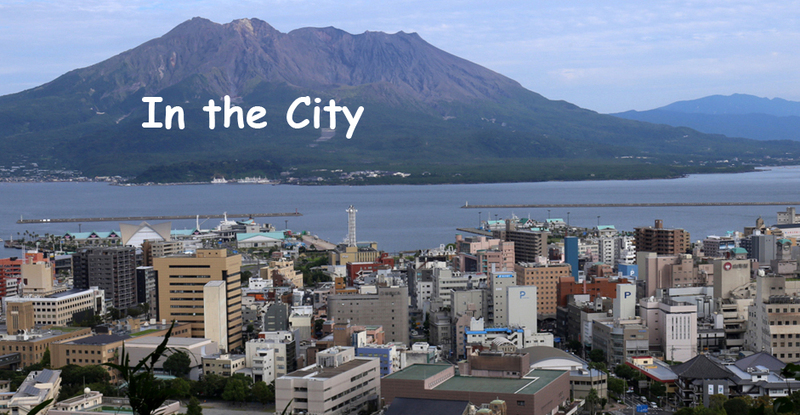 International tourists tend to forget about Kagoshima when they visit Kyushu, so the sights tend to be much quieter and you can actually enjoy some places all by yourself. 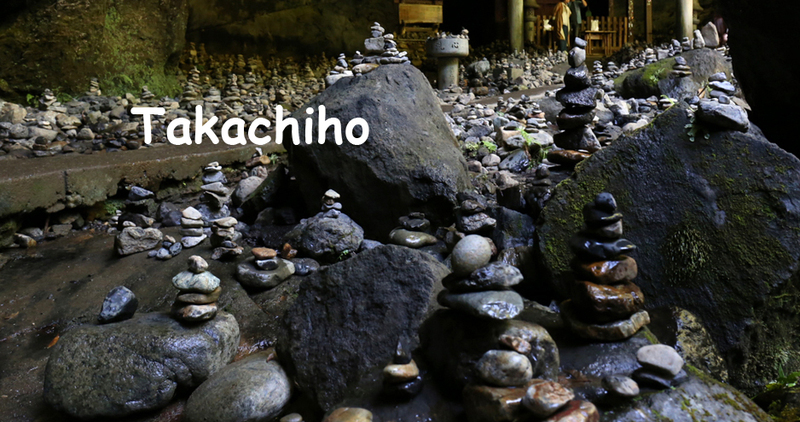 Takachiho is deep in the mountains between Miyazaki and Kumamoto. 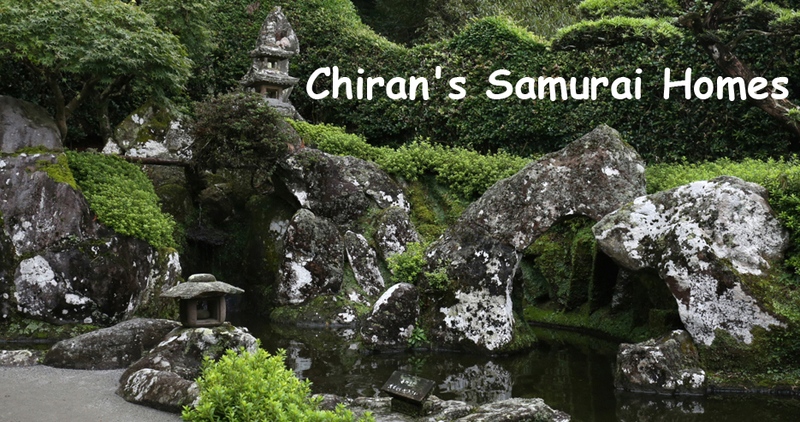 Steeped in many legends, this place plays a major role in Japan's mythology. 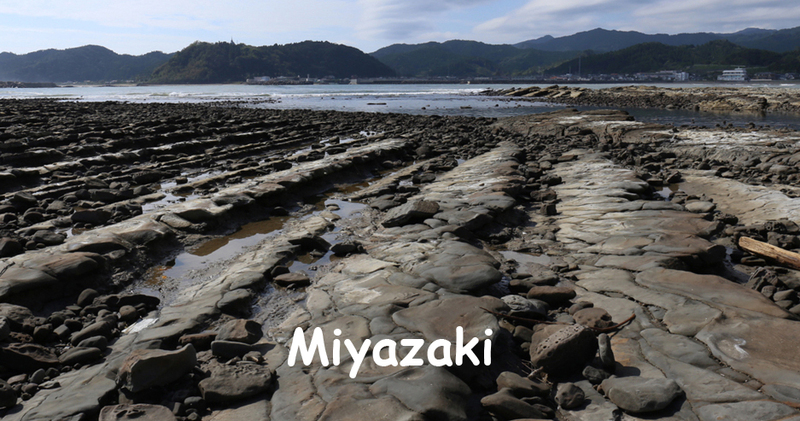 Miyazaki was once Japan's tropical paradise, but domestic tourism has waned from its heydays. Nevertheless, the coastline is beautiful and palm trees survive well in this geography. 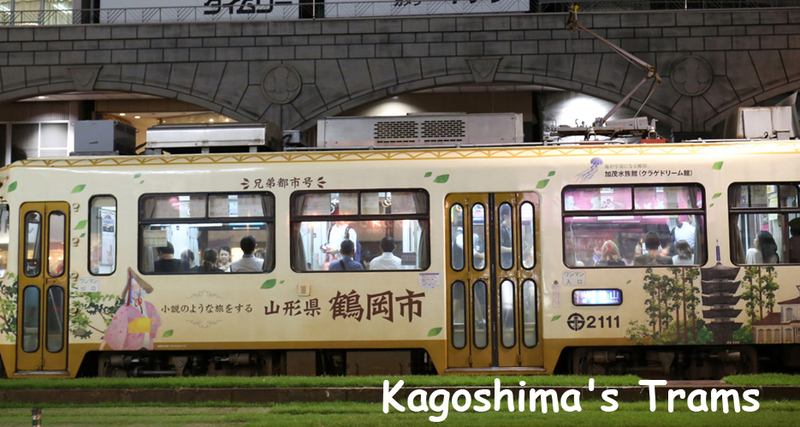 Tourists visiting southern Kyushu should consider the Southern Kyushu Area Rail Pass, which is available for a limited time through several overseas dealers. 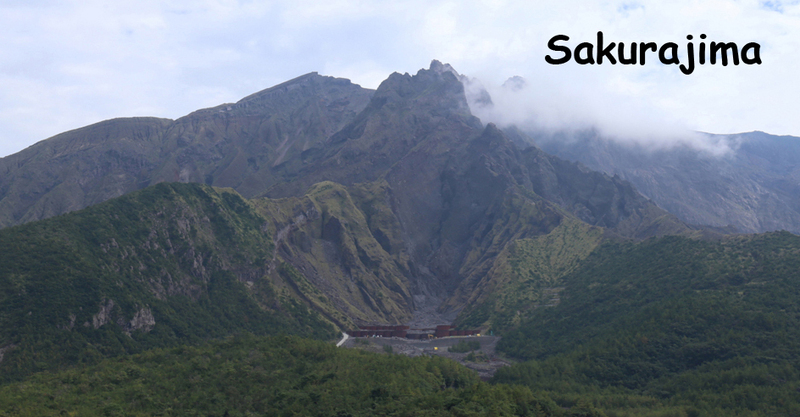 The pass covers transport on Shinkansen and JR lines south of Kumamoto. 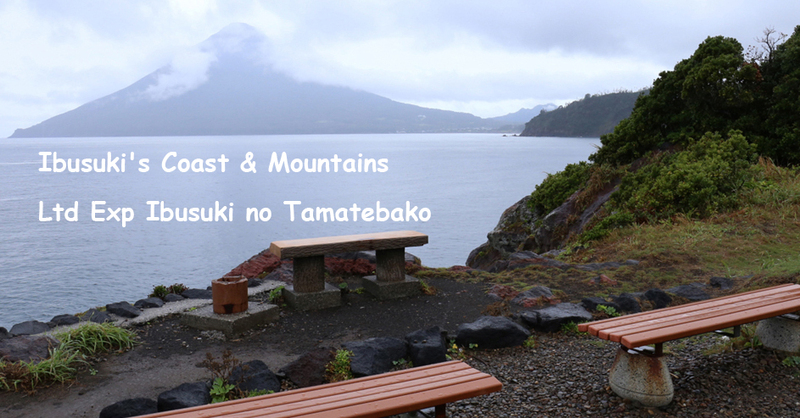 Costing 7000 yen for 3 days, the pass is already economical if you take a roundtrip on the Ltd Exp between Kagoshima and Miyazaki.